Must include two periods between 1am and 5am home terminal time. May only be used once per 168 hours (once per week). Drivers may drive only if 8 hours or less have passed since the end of driver’s last off-duty period of at least 30 minutes. Not to include any time resting in a parked vehicle, not to include up to 2 hours in the passenger seat immediately before or after 8 consecutive hours in a sleeper berth. *Note – FMCSA states that unless a driver is released from all responsibility for the vehicle, while waiting to be loaded or unloaded, time spent waiting is still considered to be on-duty. Driving or allowing a driver to drive more than 3 hours beyond the driving-time limit may be considered an egregious (flagrant) violation and will be subject to the maximum civil penalties. The 11 hour driving limit and the 60/70 hour limits remain unchanged. Essentially, these new rules coming to effect on July 1, 2013 will reduce the number of hours a driver can work within a week by 12 hours, to lessen the possibility of driver fatigue. So, as an industry, we must all be prepared for these changes so that operations are not affected. 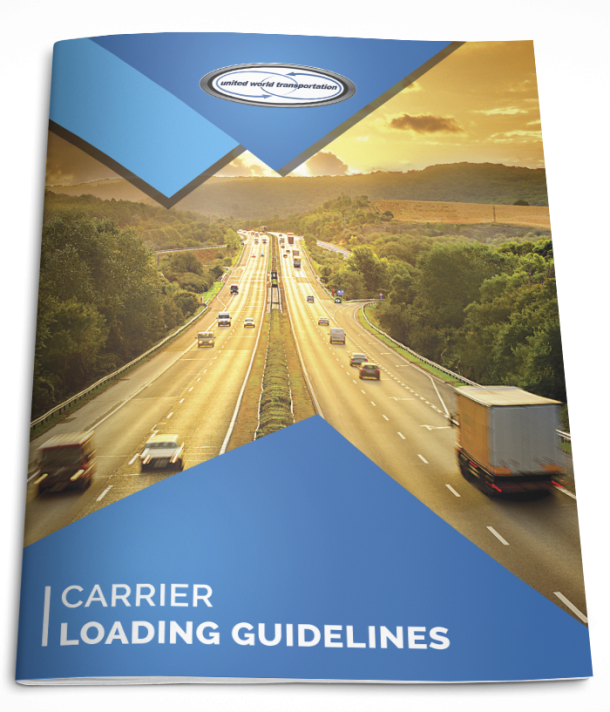 For more information on Hours of Service, check out our previous blog post here, or visit the FMCSA’s Website, where they have some great reference materials available, including Q&A, an Interstate Truck Driver’s Guide, and Logbook Examples.